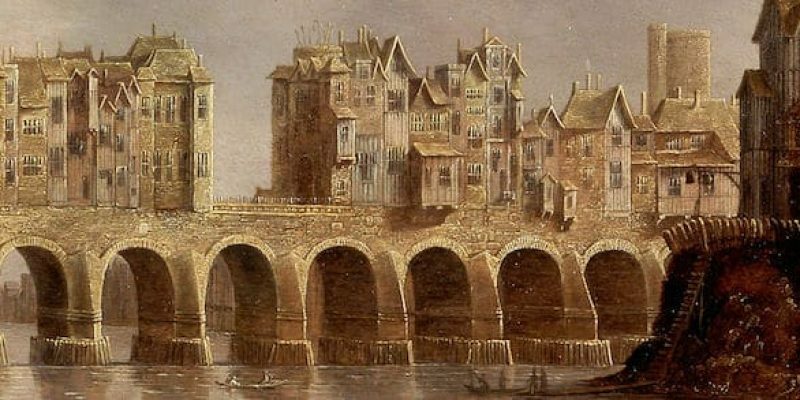 The origin of London Bridge is Falling Down might date back all the way to the middle ages or even beyond. Here are some possible theories behind the rhyme. 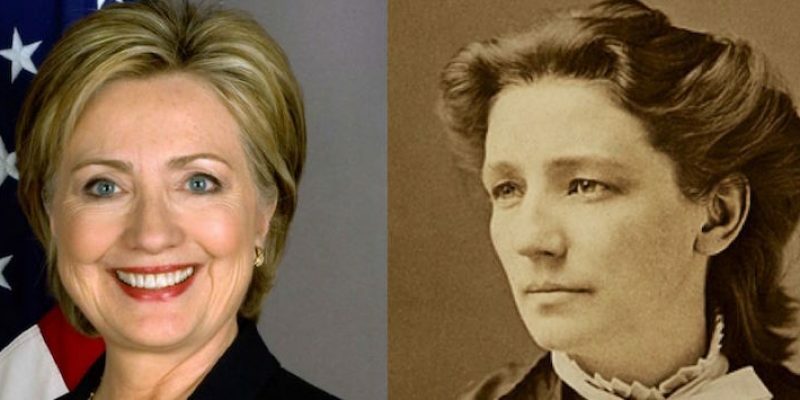 Her presidential campaign never won a single vote, but Victoria Woodhull still claims her place as the first female presidential nominee in US history. 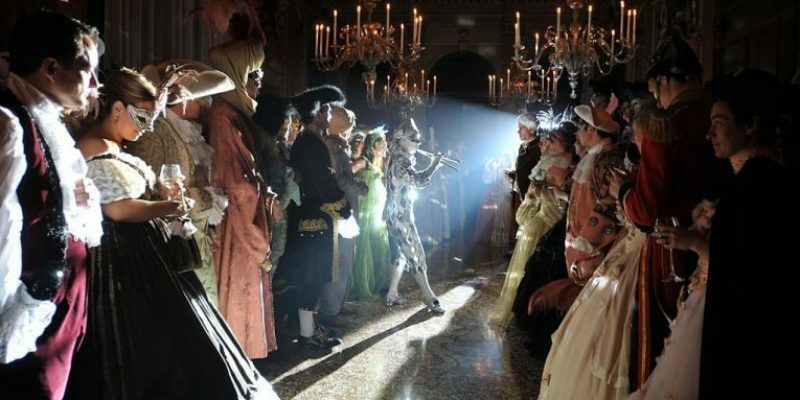 The Plague Doctor mask is quite popular among those participating in the Carnival of Venice. 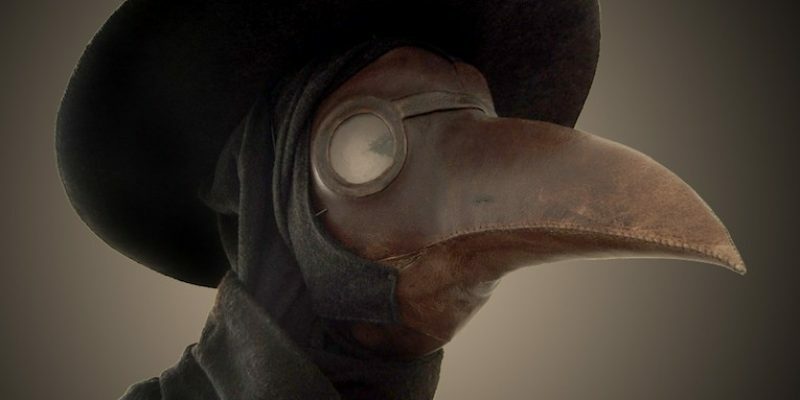 But do they know the dark history of the Medico della Peste? 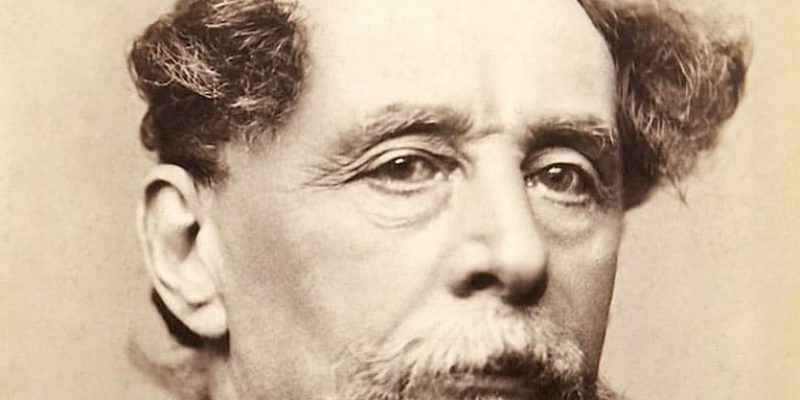 The Mystery of Edwin Drood is an unfinished novel by Charles Dickens. Authors have tried completing it with the few clues and facts contained in the book. 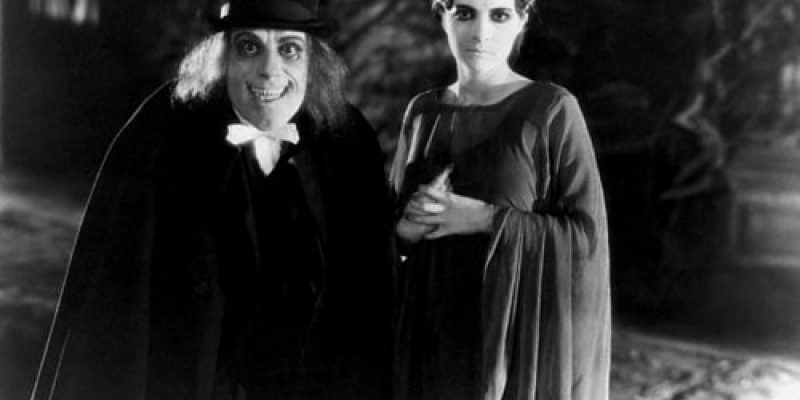 London After Midnight is a 1927 silent horror/mystery film that was embroiled in controversy. The last verified copy of the film was lost in a 1967 fire. The Hellfire Club was a scandalous secret society that was known for its "lively" and elite parties. What exactly went on at their meetings and why were they held in obscure places? Aokigahara Forest on Mt. 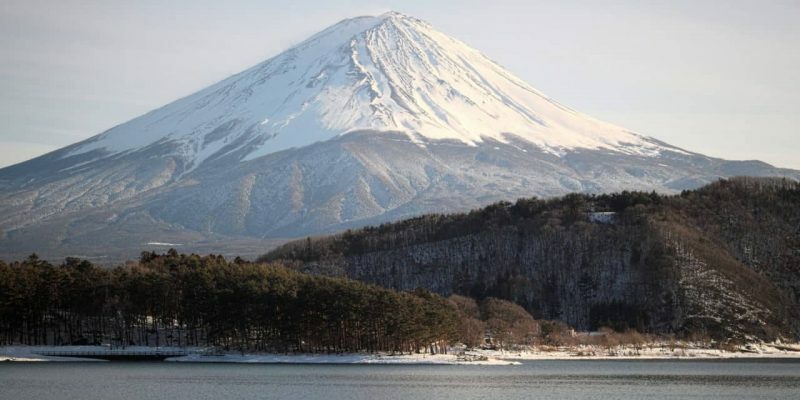 Fuji, Japan, is a beautiful place full of trees, streams, and wildlife. The paradox is that it is also a magnet for suicides. 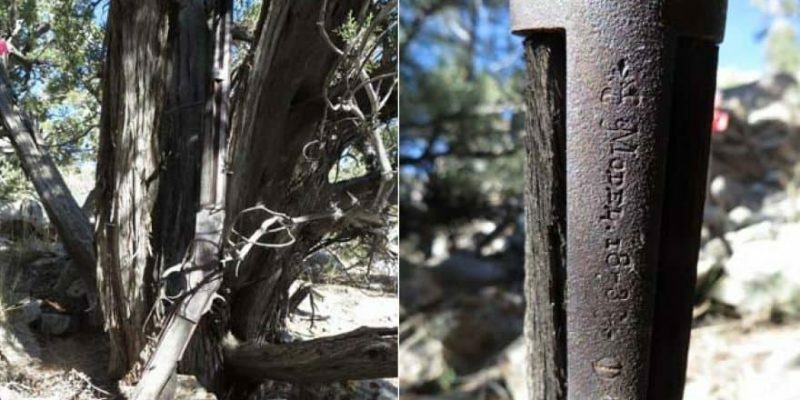 A 1882 Winchester rifle was found leaning on a tree in the heart of the Great Basin National Park. We know it was made in 1882, but not much else. Almost every religion has beliefs on how the world began and how it will end. 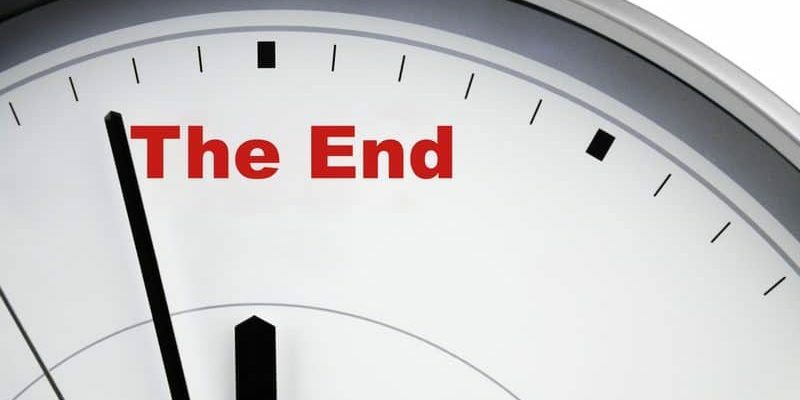 Let's look briefly at some of the major religion's views on the end times. Three Wise Kings? Were They Really Kings and Were There Only Three? 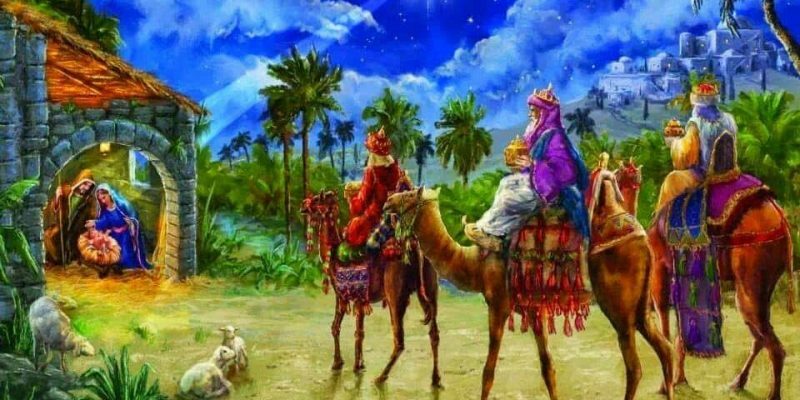 The well-known "three wise kings" or "the Magi" of the Christmas story are mentioned only in the Gospel of Matthew. Does anyone know who they really were? 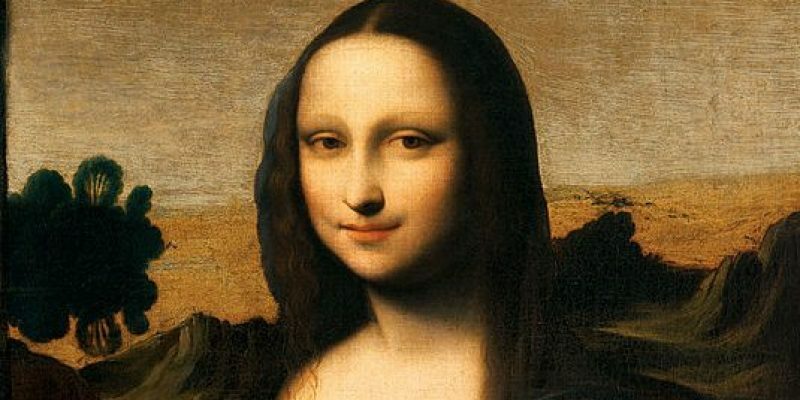 Lisa del Gioconda may not be a name recognized by just anyone. But Leonardo may have produced a pair of portraits: the Mona Lisa and La Gioconda. 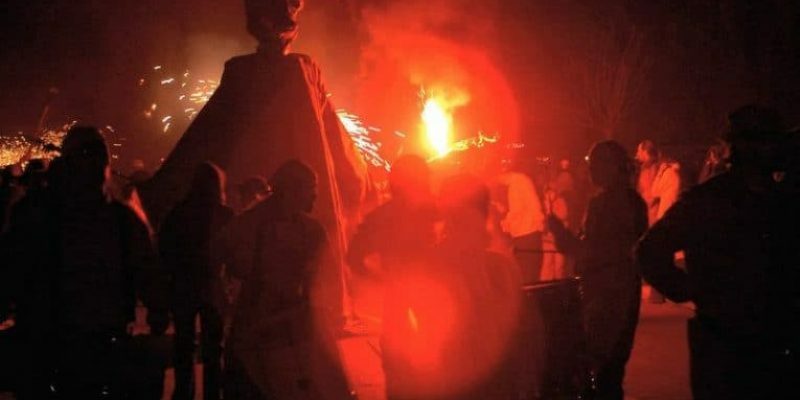 The origin of Halloween is based on the Celtic festival Samhain, when they would burn animals and fruits as sacrifices, and ghosts and demons ran amok. 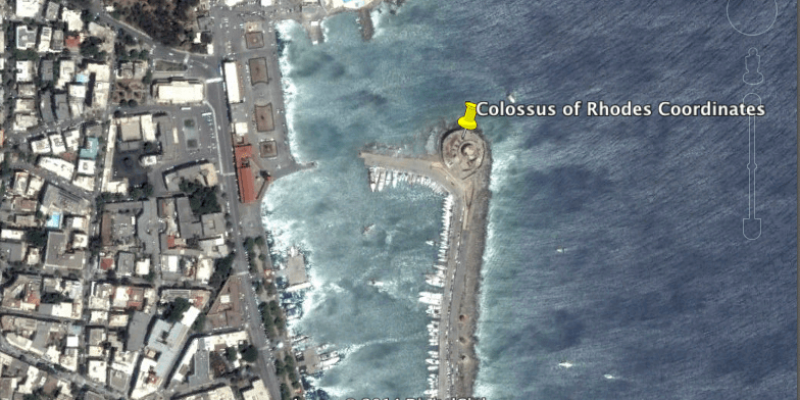 Ten Google Earth coordinates of historic events around the world. Take a trip across the Earth and view the satellite images of events that made history. 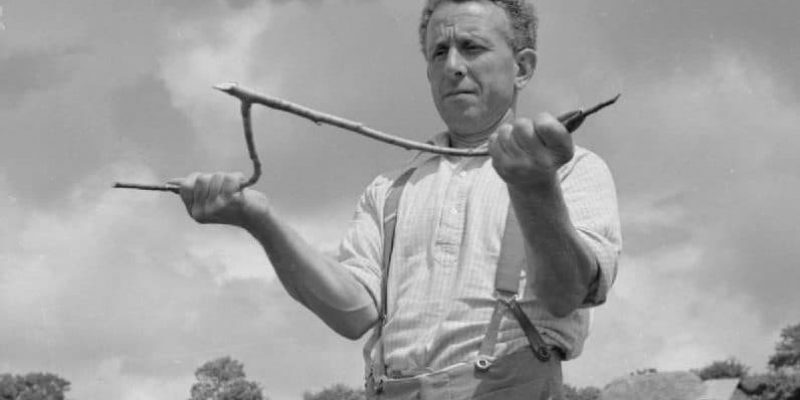 Straddling the line between the supernatural and the scientific, the practice of dowsing has a long history of being used to find water, oil, and metal ore.
Egypt left evidence of a place they traded with called Punt. 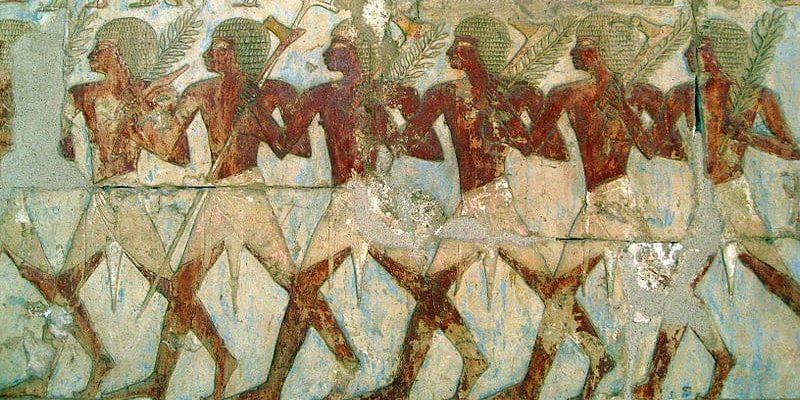 Filled with riches, slaves, spices, and wild animals, the land of Punt has never been found.